This is a dwarf, high mountain form of the type. Rising to a height of about 18 inches, our experience has been that it is better suited to the rock garden and our NW climate. It must have excellent drainage especially during the cold, rainy months. This seed was received by us labeled as 'var. pricei'. 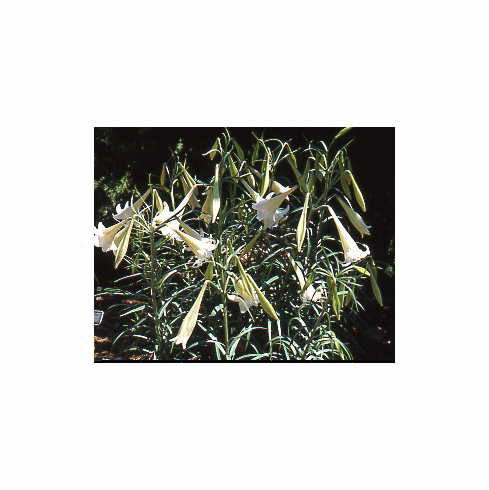 We were presently surprised when it flowered as the extremely rare pure white form which is noted in that the buds do not have the characteristic purplish strip on them.